Add a wild dash of Western flair anywhere... even where it's least expected! 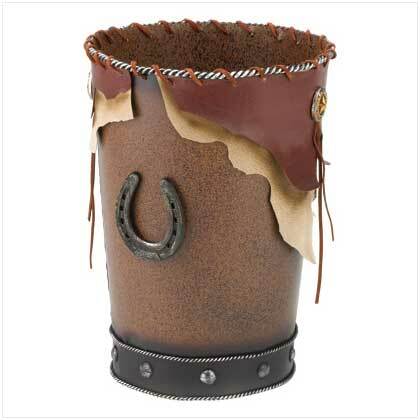 Super-cool wastebasket gets its style from eye-catching faux leather and weathered metal accessories. Weight 1.5 lbs. Metal. 8 1/4" diameter x 11 1/2" high. 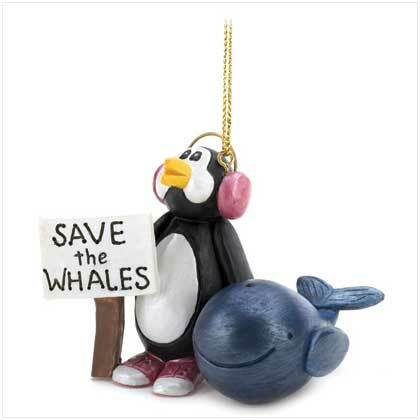 Retail Price: $39.95.